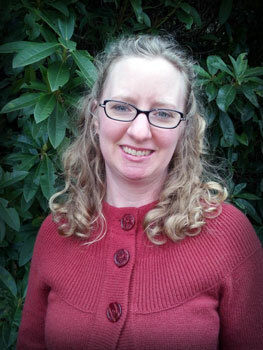 I am a licensed psychologist in the state of Oregon (#1653) and I maintain a private practice in Astoria, Oregon. I have worked as a mental health therapist since 1999 and I opened my private practice in 2010 following a long tenure in college counseling settings. In my professional work, I value and cultivate collaborative and consultative relationships with medical colleagues in order to coordinate care and provide supportive treatment for my patients. I specialize in individual psychotherapy and comprehensive psychological evaluation services with adults (generally ages 18 and older) with a variety of diagnoses and presenting issues. While I consider myself a generalist, in that I enjoy working with a diversity of issues and problems, I have special interest and skillfulness in working with individuals who are experiencing anxiety, depression, relationship and interpersonal issues, and life transitions and adjustment issues. Psy.D., Clinical Psychology (2003). Pacific University School of Professional Psychology, Forest Grove, Oregon (APA-accredited). M.S., Clinical Psychology (2000). Pacific University School of Professional Psychology, Forest Grove, Oregon (APA-accredited). B.S., Psychology (1997). Minor in Women Studies. Oregon State University, Corvallis, Oregon.